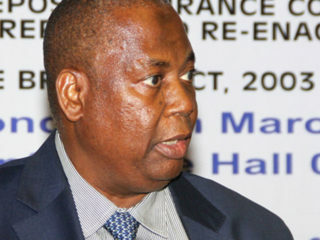 The Managing Director of NDIC, Alhaji Umaru Ibrahim said this at a two-day seminar organised by the corporation for management staff of the Ministry of Finance in Abuja.Ibrahim was represented by the Director Research of NDIC, Mr Sunday Oluyemi. 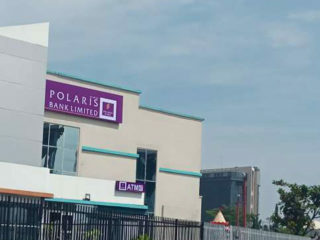 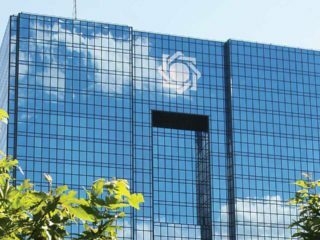 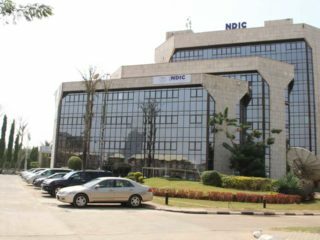 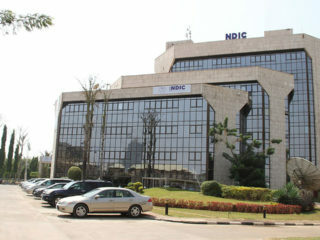 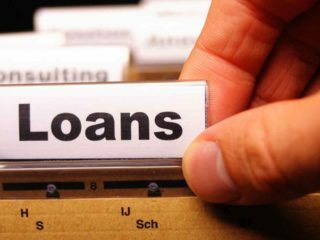 The Nigeria Deposit Insurance Corporation (NDIC) has been granted full membership to the board of the Islamic Financial Services Board (IFSB), headquartered in Kuala Lumpur, Malaysia, by its council. 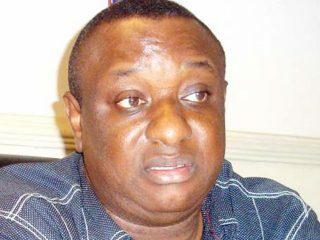 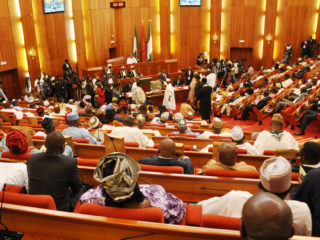 The Senate has directed its Committee on Police Affairs to probe alleged police involvement in the recently-conducted by-election in Kwara State and unending killings going on in Zamfara State.